Clean cattle are broadly the same as last week with numbers on the tighter side. 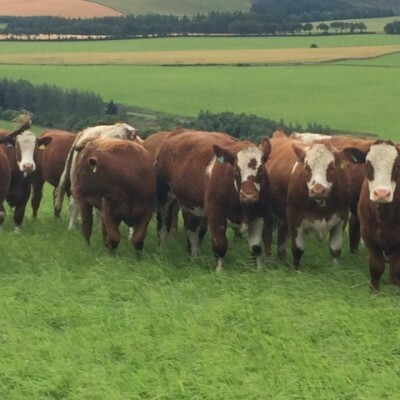 Clean cattle in the region of 380-385p/kg, 20p ahead of the English price. The cow trade is finely balanced at the moment, with plenty of demand in the last week, but on the whole, reasonable volumes are available. Base prices between 285-290p. If you have cows ready I would be tempted to think about cashing them in as numbers will no doubt pile forward from all corners once people think about housing dairy cows or speaning suckled calves in October. 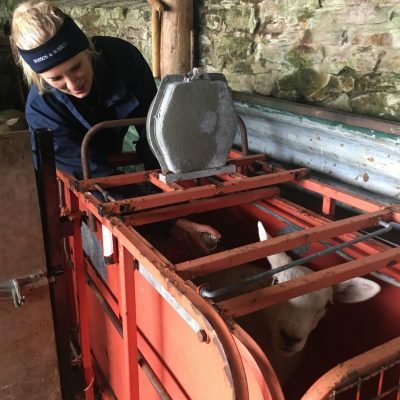 Lambs in the last week have been in very strong demand, probably far stronger than we had anticipated, with deadweight prices kicking off in the region of 420-425p/kg. The trade has eased back significantly as the week has gone on with exporters reported to be really struggling to shift volume as a result of the pound strengthening in value. Numbers are now coming forward in good numbers as one would expect for the time of year and we are finally seeing some of the lag from slow volumes earlier in the summer. Interestingly AHDB reports that numbers nationally are back 10% on last week last year:- but note that it was the Eid al Adha this week last year. 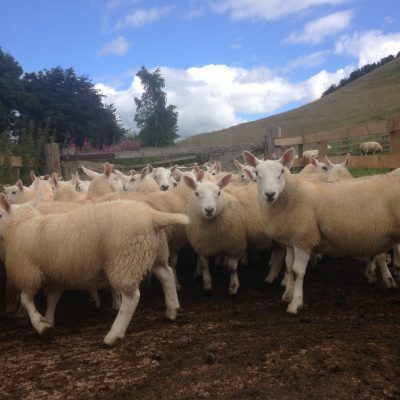 With breeding sales and tup sales taking place next week please let us know numbers asap. With the recent rainfall has come an abundance of lush wet grass in a lot of cases which is resulting in several cases of dirty lambs in the last week. Please ensure you shut your lambs off feeding at least 8 hours before uplift so that they are empty before travel. We would encourage lambs to be offered access to fresh water to ensure they maintain fully hydrated. The prime organic cattle sector is saturated at the moment and it is the strong demand for Angus cattle which is holding it up in the region of 420p. Organic lambs to 430p in the last week, with more organics needed for next week. 100 Lleyn Ewes 1/2/3 Crop. Need to be MV Accredited.